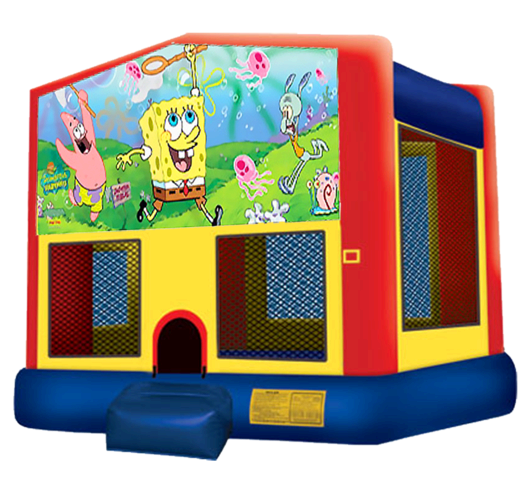 Join Sponge Bob, Patrick, Mr. Crabs, Squidward and the gang for a bubbly good time in the Sponge Bob bouncer. This unit includes all of the latest safety features to give parents peace of mind and kids the most fun possible! 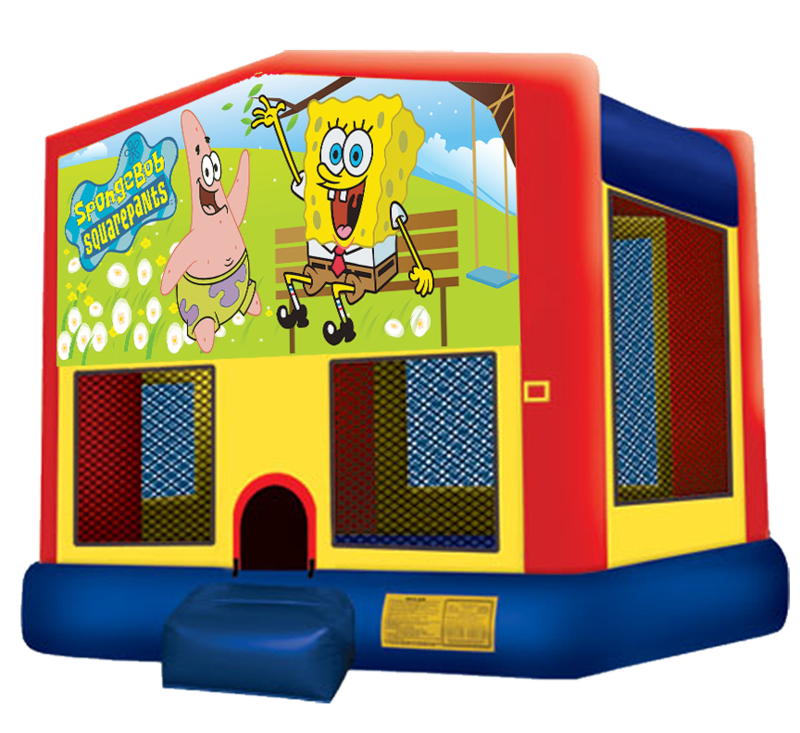 The Sponge Bob bouncer is perfect for kids of all ages. Need Sponge Bob themed plates, napkins and party favors? Click here!